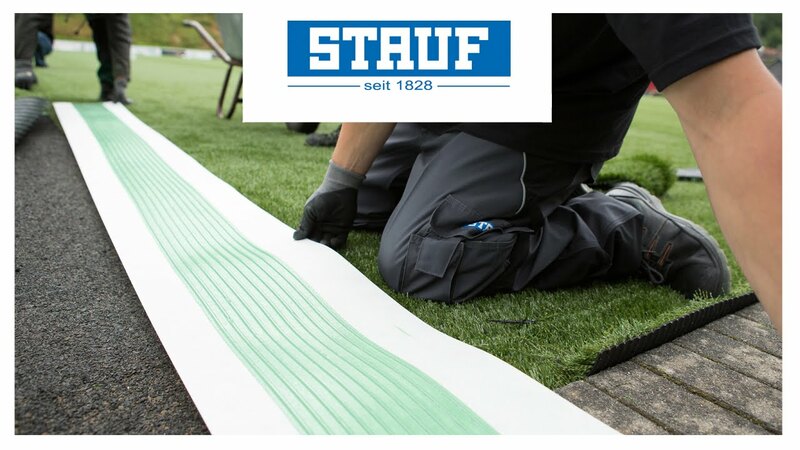 Almost any substrate is suitable for flooring with separation and insulation underlays from STAUF. They are particularly suitable for unstable substrates or those with permanent residues of adhesive or levelling compound. Our separation and insulation underlays provide safe and secure impact noise reduction and make it possible to lay wood flooring, solid wood flooring and laminate with low-stress.